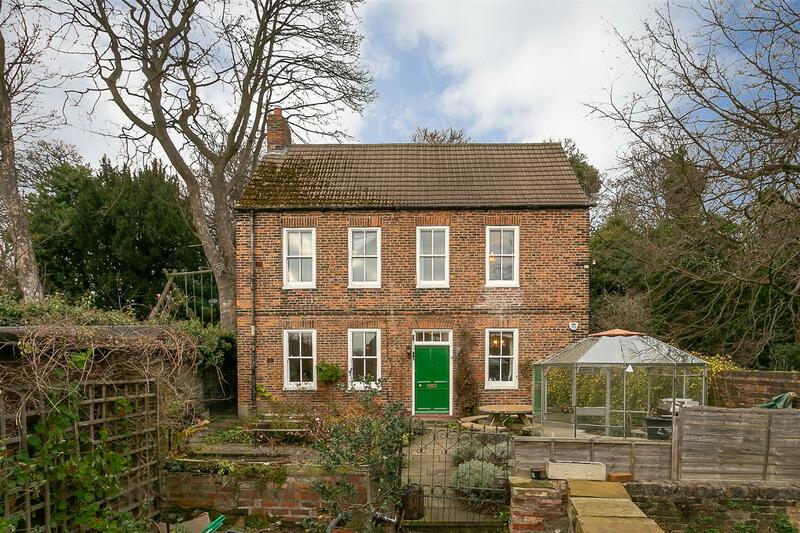 DELIGHTFUL, GRADE II LISTED, PERIOD HOME with EXTENSIVE SOUTH WEST FACING GARDENS! 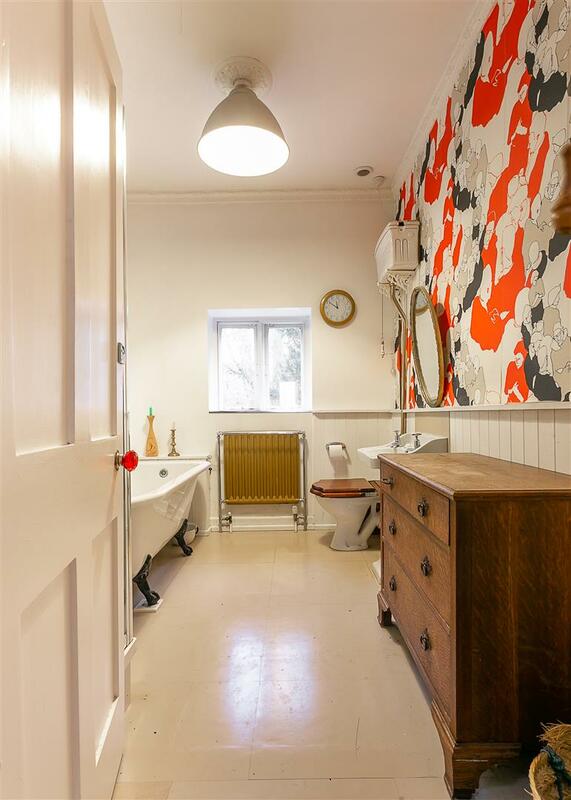 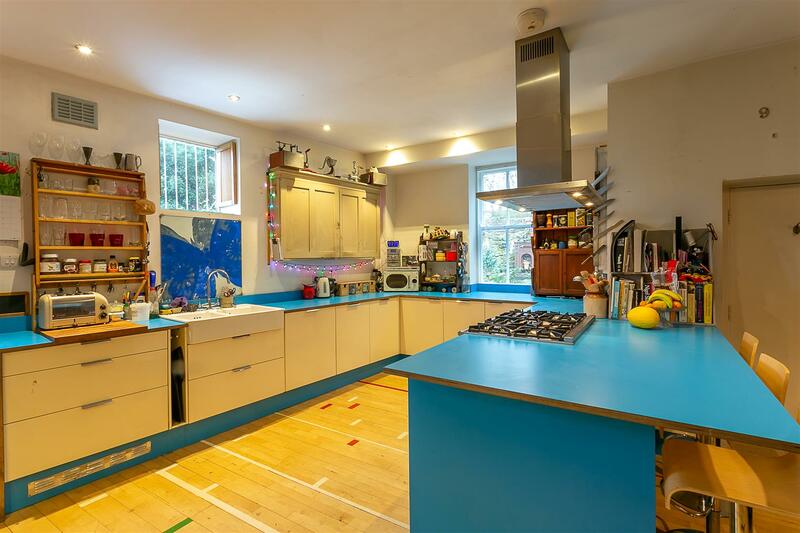 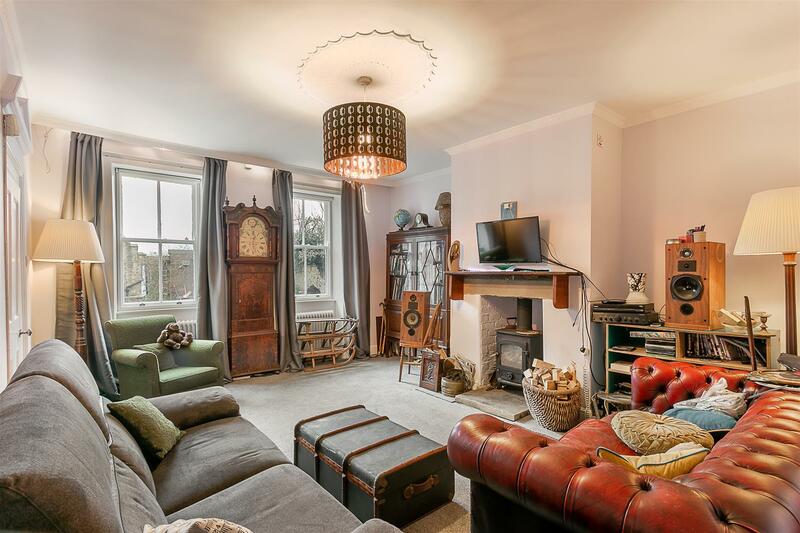 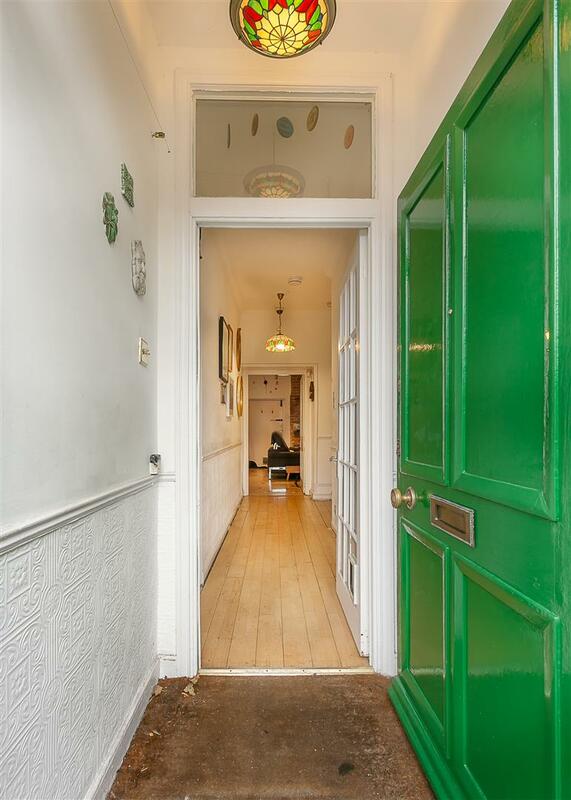 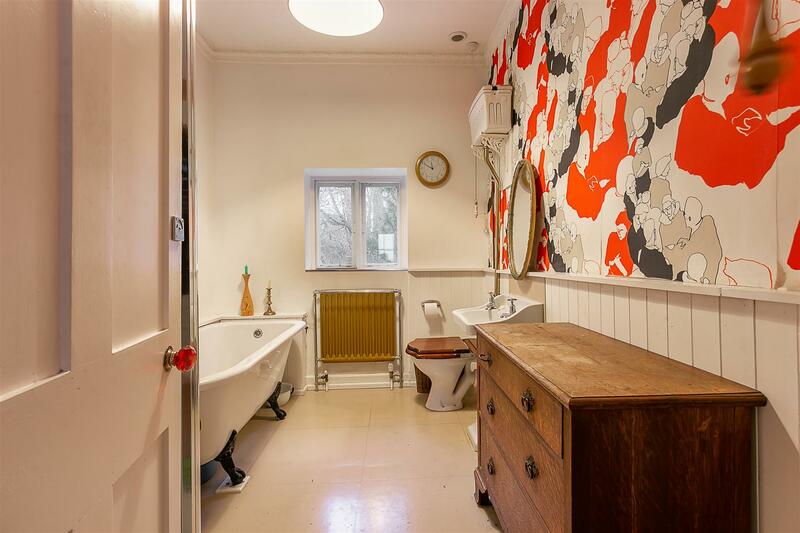 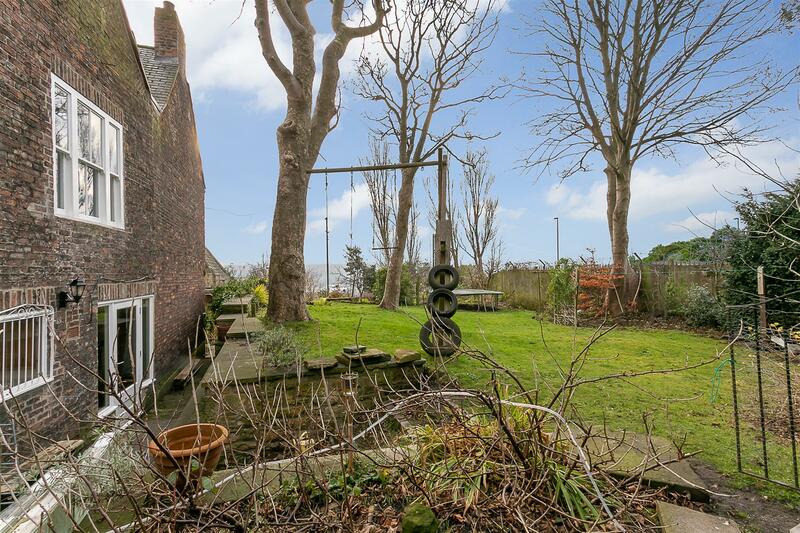 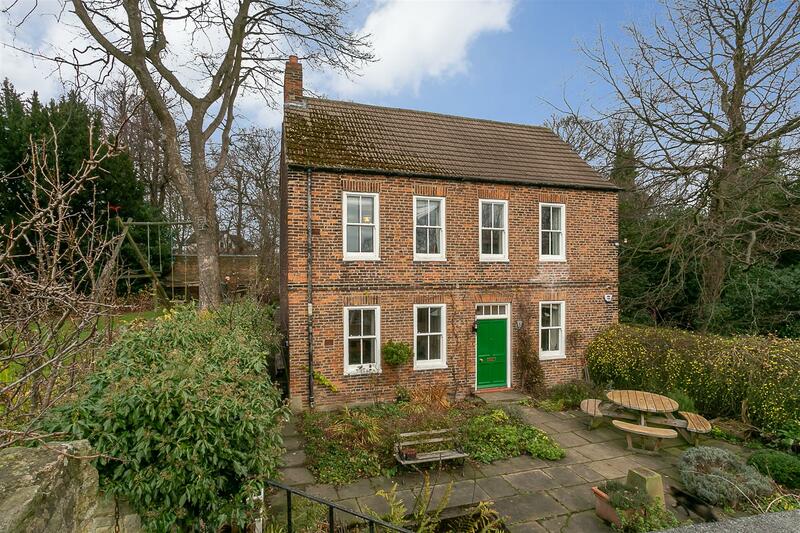 This delightful, detached family home is purpose built over three stories and is thought to have been originally constructed in the early 1800's. 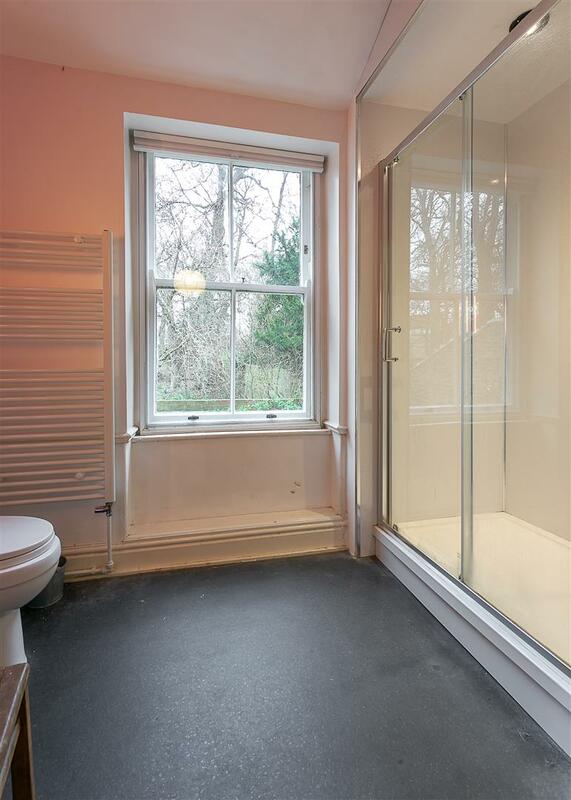 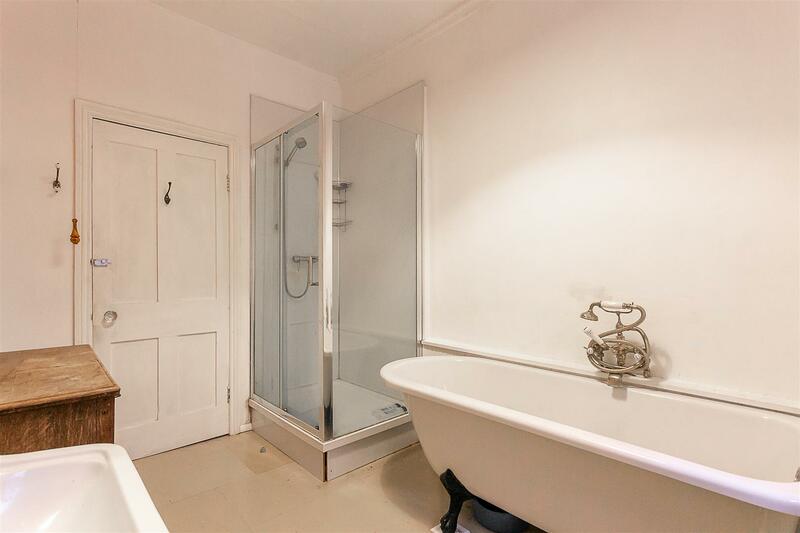 Purchased by the current owners in 2006, the property has been modernised whilst managing to retaining many of its original features. 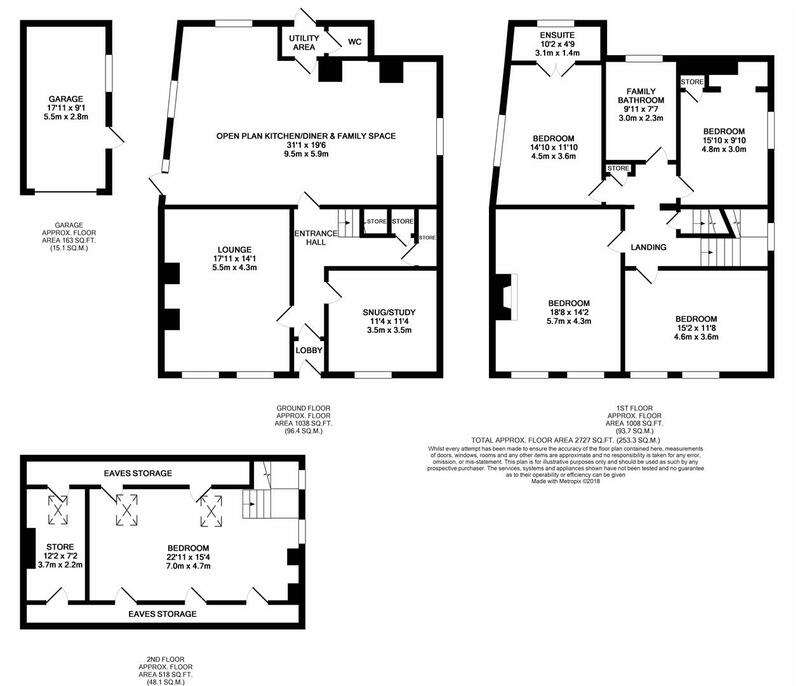 Boasting close to 2,600 Sq ft of internal living space, the property briefly comprises: lobby; entrance hall with return staircase to the first floor and under-stairs storage; lounge with dual south facing sliding sash windows; sung/study again with south facing window; impressive 31ft open plan kitchen/diner and family space located to the rear of the property, with a modern, re-fitted high gloss kitchen, with integrated appliances, breakfast bar and access to the side; utility area and ground floor WC with access to rear courtyard to the ground floor. 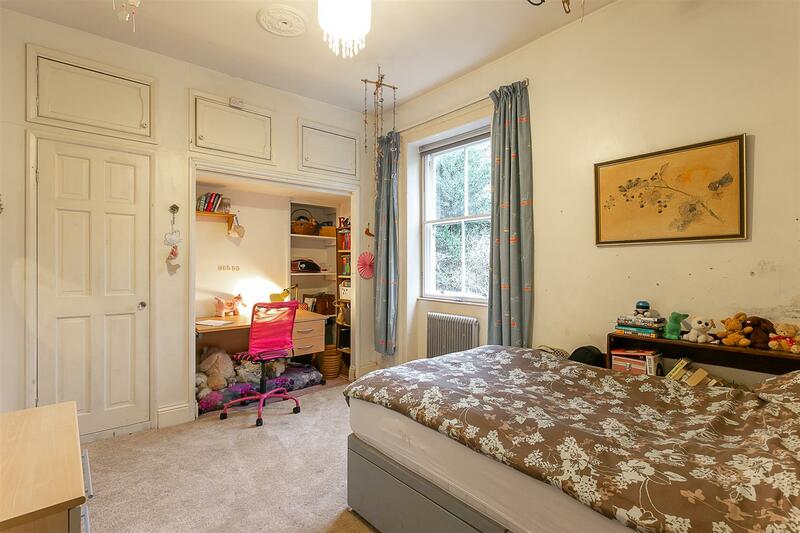 The first floor landing gives access to four bedrooms, all comfortable doubles, the master with period fireplace and bedroom three with en-suite shower room; family bathroom with four piece suite. 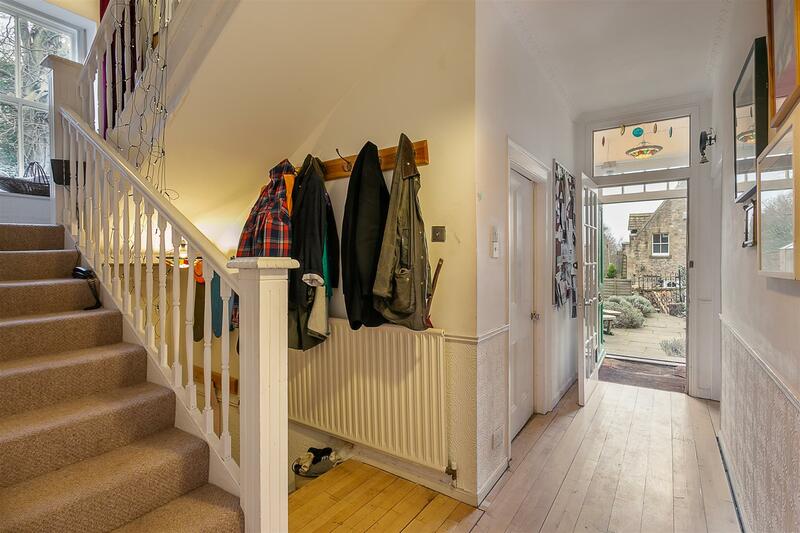 The stairs to the second floor give access to bedroom five, which measures 22ft and provides access to a useful walk-in store area and eaves storage. 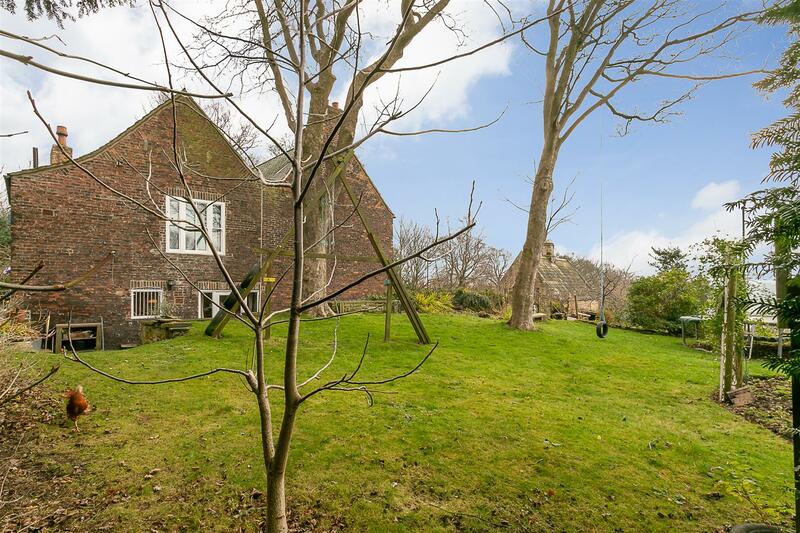 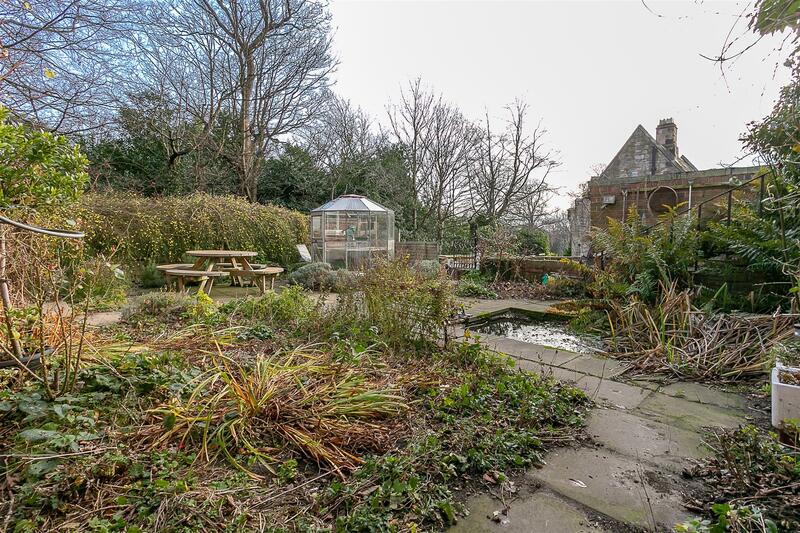 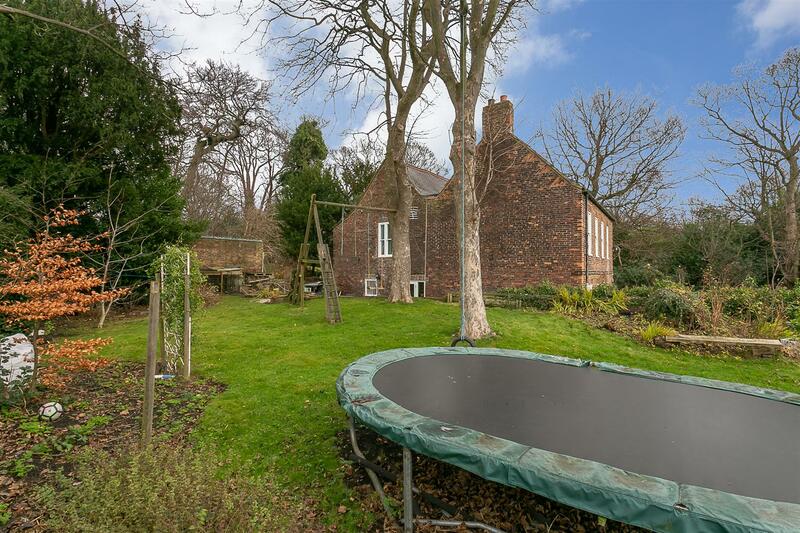 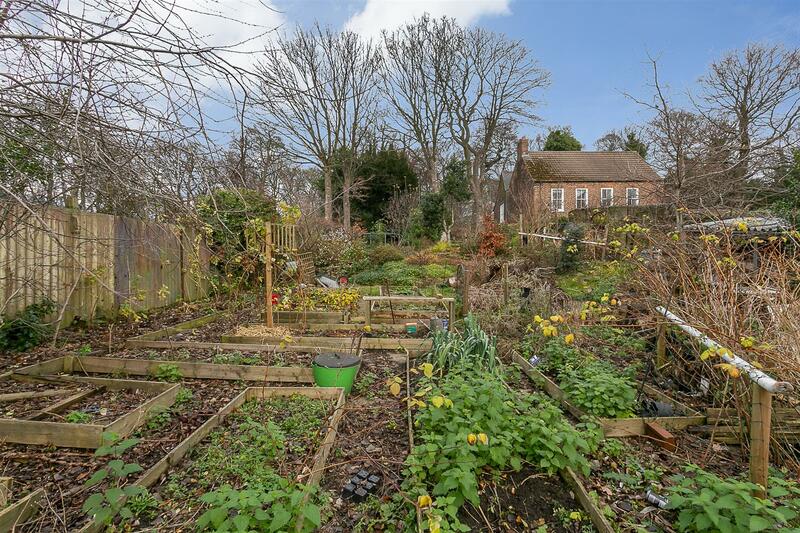 Externally, the property benefits from extensive south and west facing gardens, a front and rear courtyard and a kitchen garden area, which in total offers approximately 1/4 an acre of land. 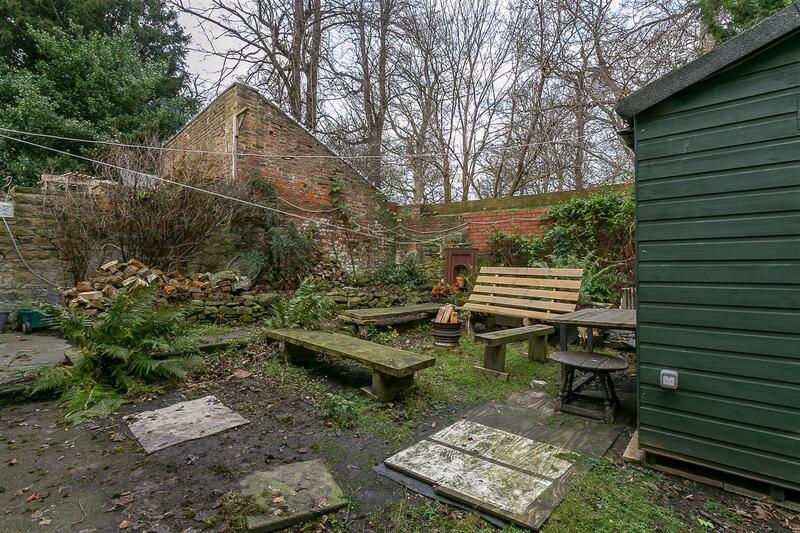 Off street parking can be found to the front of the property with access to a 18ft garage/workshop. 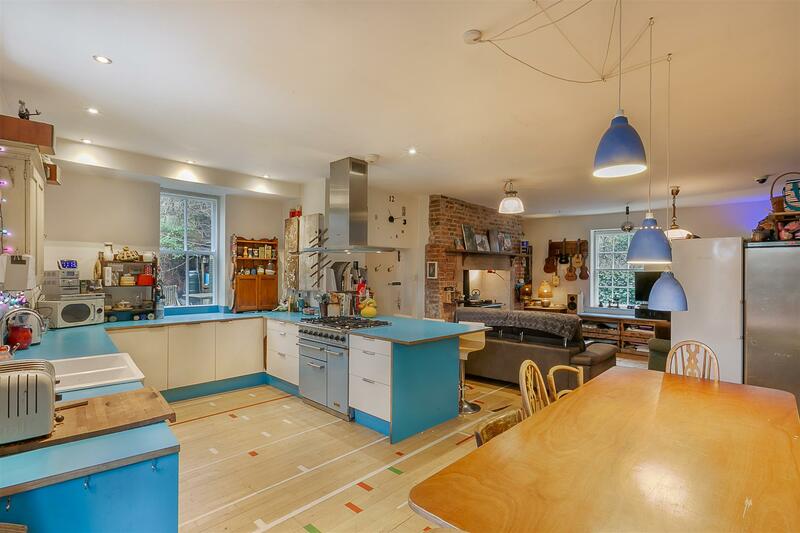 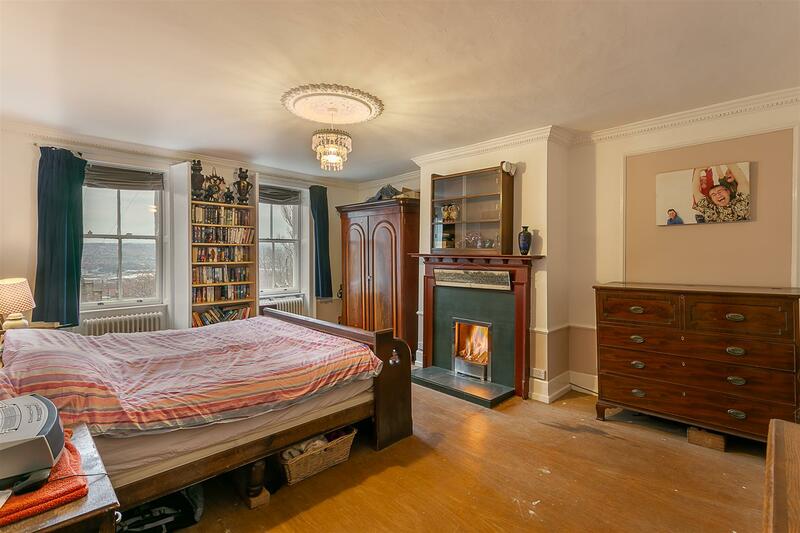 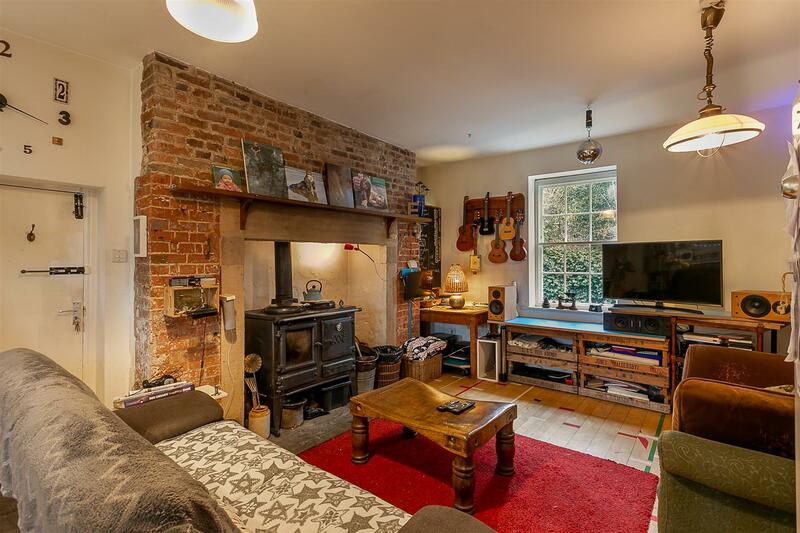 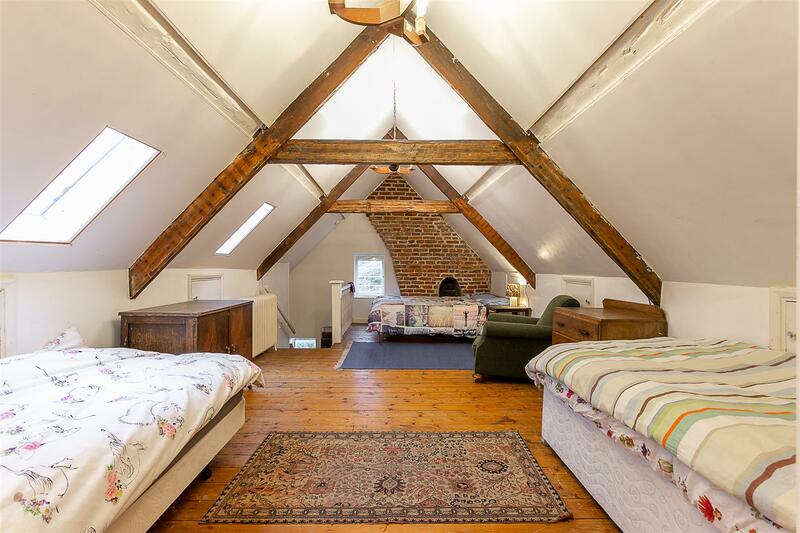 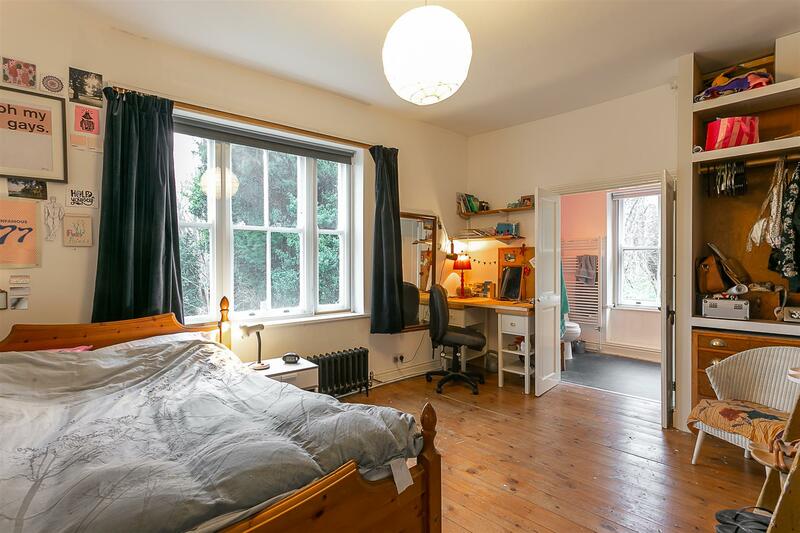 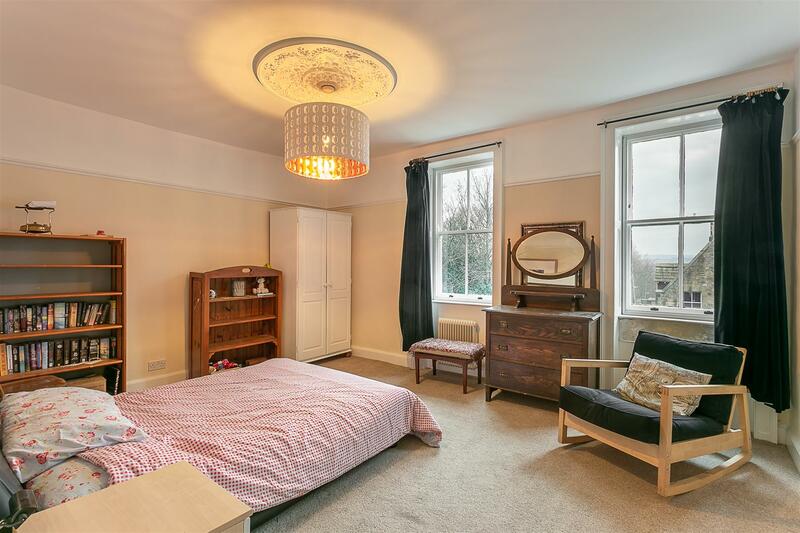 With gas 'Combi' central heating and boarded loft storage, this superb period residence simply must be viewed to fully appreciate the quality of accommodation on offer!